Spacious 2 Bedroom Beauty In Perfect Position Light, bright and stylish, this 1st floor 2 bedroom security apartment has a warm vibrant contemporary feel that complements its lifestyle. Freshly updated throughout, this exciting pad features parquetry floors in the open plan living & dining area, covered balcony, sleek granite kitchen with Blanco stainless steel appliances including dishwasher, 2 double bedrooms with BIRs, fully porcelain tiled bathroom with washing machine taps and a separate to...moreilet. All set to move in and occupy or rent out for the savvy investor, complete with split system air conditioning, security intercom and a carport. 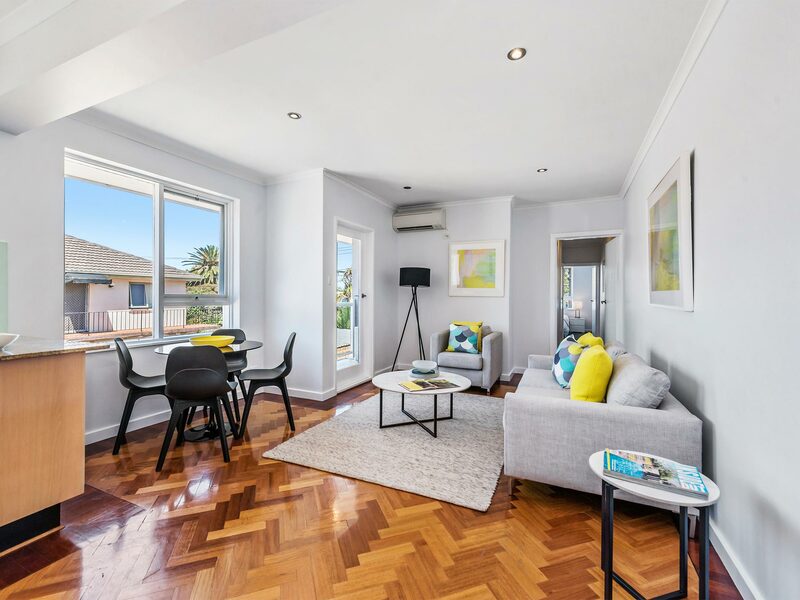 Brilliant location just a hop, skip and jump to Glen Huntly Village, train, tram, Monash University, schools and parkland.